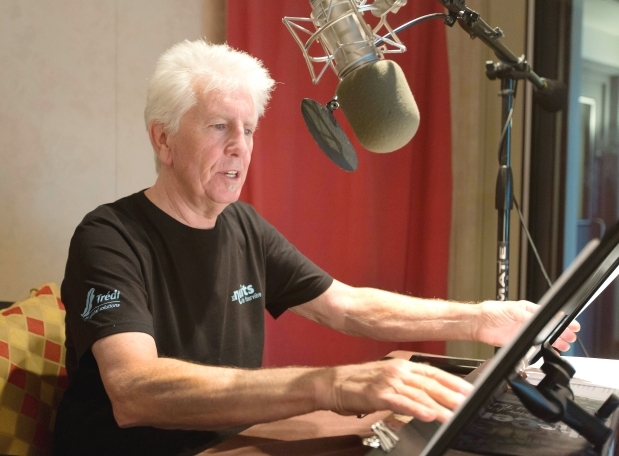 Singer Graham Nash prepares during the recording session for the audio book version of his Wild Tales: A Rock & Roll Life autobiography. The article goes on to state that Young is the book’s enigma and fatal attraction,. Nash sees his time with Young as a “long, strange trip” with a man whom he regards as having a heart with two faucets: hot and cold. One tale from the cold side: Young’s memoir, Waging Heavy Peace, which came out in 2012. Neil Young and Crazy Horse were due to return to the UK this week, but have cancelled their European shows after Frank ‘Poncho’ Sampedro reportedly broke his hand. So to salve the disappointment, in this week’s archive feature, from our August 2012 issue (Take 183), Uncut is granted a rare audience with the remarkable Young, busier than ever. No going on without Poncho. Now that cancellations of the Neil Young with Crazy Horse Tour has hit the USA, fans are abuzz with ticket refund angst as to whether they will get back the money they invested in concerts that were scheduled. 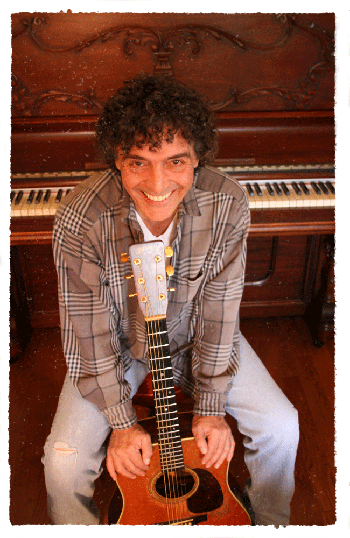 Frank “Poncho” Sampedro’s hurt hand earlier scrubbed dates in Sweden and Belgium, though at that time band members hoped a series of planned North American concerts would still be held. Doctors have since apparently recommended additional healing time. Canceled tour dates include: The August 31, 2013 Greenbelt Harvest Picnic at Christie Lake Conservation Area in Ontario; Sept. 2 with Patti Smith at The Capitol Theatre in Port Chester, NY (promised to be the smallest place that Neil & the Horse would have played in recent memory); Sept. 4 Ottawa Folk Festival, Ottawa, Ontario, Canada; and Sept. 7 Interlocken Muisc Festival at Oakridge Farm in Arlington, Virginia. According to Something Else! Reviews bassist Crazy Horse Billy Talbot has reached out to disappointed fans. 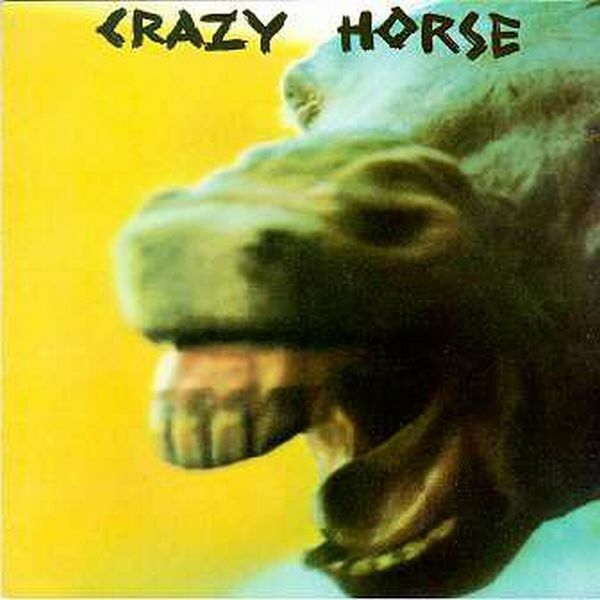 Talbot says Crazy Horse has developed an all-for-one attitude that makes it impossible to go on without someone like Sampedro. 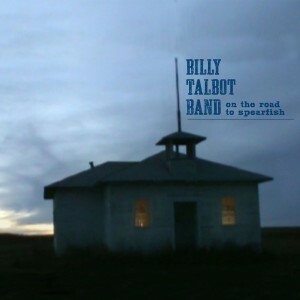 Talbot has spent the last year touring the world with Young and Crazy Horse, but he took some time off to chat with us about his long history with Neil Young, recording some of their most beloved works and his new solo LP On the Road to Spearfish. I’m in South Dakota. The prairie is all around me. Everywhere I look, it’s grass. Sounds nice. Do you think you’re one of the few rock stars that live in South Dakota? [Laughs] I don’t think of myself as a rock star, but I guess you could say that. I don’t know of any others that are hanging out around this way. I just recently listened to the recording for the first time in 20 years. I thought it was a really good recording. It’s one of our best and our most beloved songs to record. The moment that we start to play that song is always a great moment in the show. Lately, it’s been a little mystery to us, which is puzzling. It’s never been that before. After eight years of not playing it, the song is like, “You didn’t play me for eight years, and now you want me to be right there for you?” When we call it up, cosmically, it’s just not happening. Crazy Horse guitarist Frank “Poncho” Sampedro has played in Neil Young’s band for 37 years dating back to the 1975 album Zuma.